Optimized Alternator Design- Loads 1 Air Conditioner plus other Appliances. Better Fuel Efficiency and Engine Vibration. 100% Copper Coil Copper coils increase motor electrical energy efficiencies in generators, which also increase the lifespan of the generator and gives you utmost value for your money. 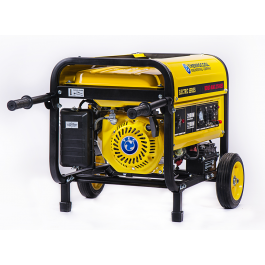 100% Power Output Guaranteed Unlike the competition, Thermocool Engineering’s BOBO generators deliver stated powered output. 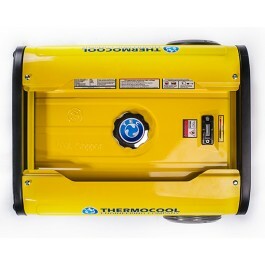 Reduced Noise level Thermocool Engineering’s top of the line generators produce less noise and promote a quieter environment.